With a surge in the love for travel, thanks to the numerous influential travel bloggers and Instagram stars, there has been a steady rise in the number of backpackers and travellers looking for newer places to explore. 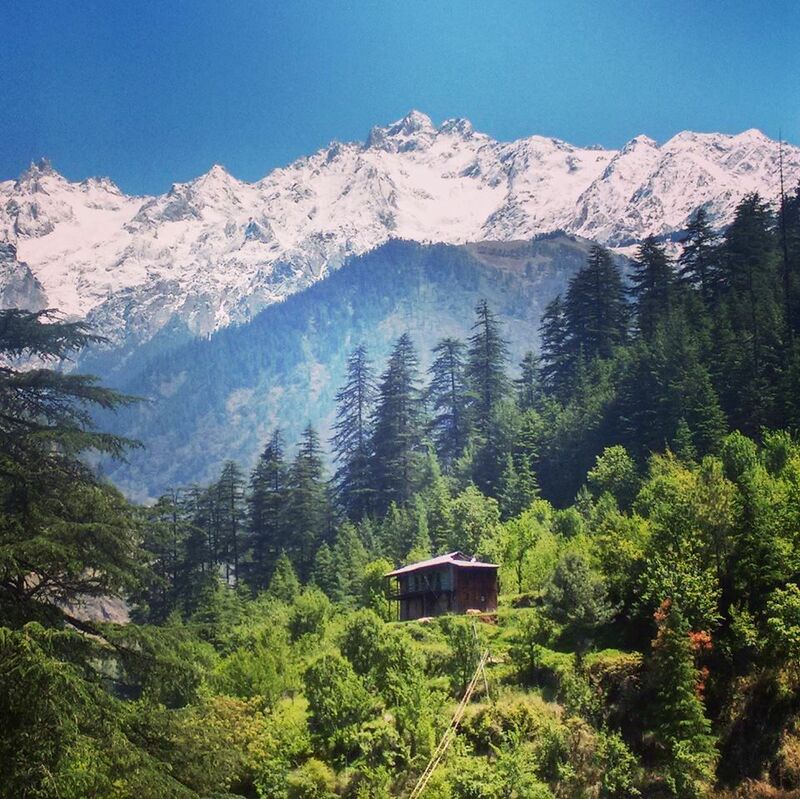 One such newly spotted gem on the map is Kasol in beautiful Northern India. 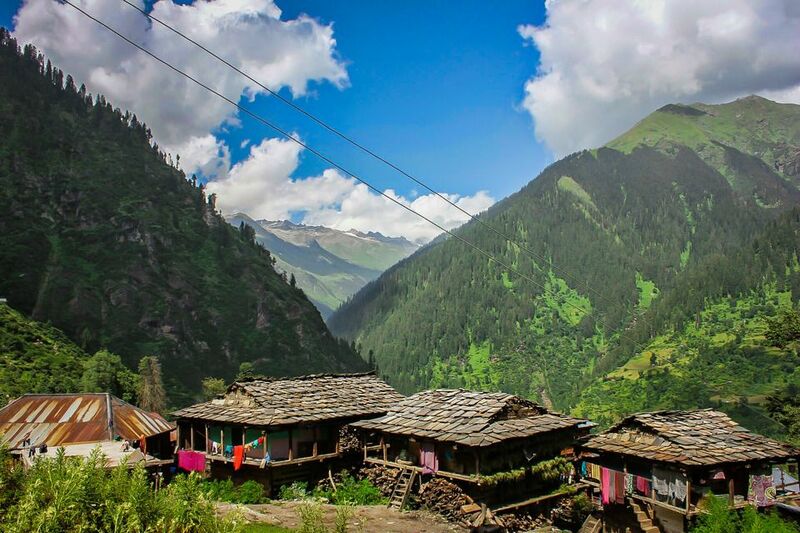 Located in Kullu district in popular travellers’ haven of cool and resplendent Himachal Pradesh, Kasol is a destination that leaves anyone and everyone who has visited it speechless with its natural splendour. 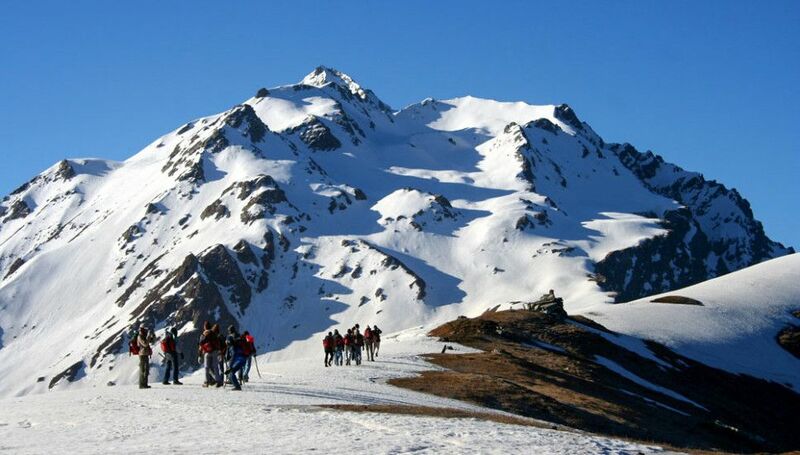 It is a small village poised perfectly in the majestic mountains of the Himalayas, which offers its visitors numerous great attractions and opportunities for wonderful adventures. We can give you at least a score of reasons to visit this amazing destination, but here are top 6 of them that is enough to throw the light. Where: You can trek around Kasol to many spectacular places including Yanker Pass, Kheerganga, Sar Pass and Pin Parbati Pass or if you want something soother for your feet, try a walk up to Chalal, located 30 min away from Kasol. Kasol provides the ideal spot to invoke your inner artist, thinker or author, or simply to give you the much-needed space to find yourself and relax through reading, singing, pondering or dreaming! With time so accommodating and space so warming, Kasol gives you the ideal break to break-free and simply enjoy and please yourself. You can begin by playing a game of volleyball at Cottage Cafe or pitthu if arrived in a group, or simply carom while sipping coffee at Jim Morrison Cafe. Laced with innumerable enchanting trekking trails, scenic vantage points, warm hospitality, delicious food and luxurious stays, Kasol is definitely a place worth exploring on your very next holiday. But don’t take our word for it. Better go and make buckets full of treasurable memories, discovering Kasol on your own.